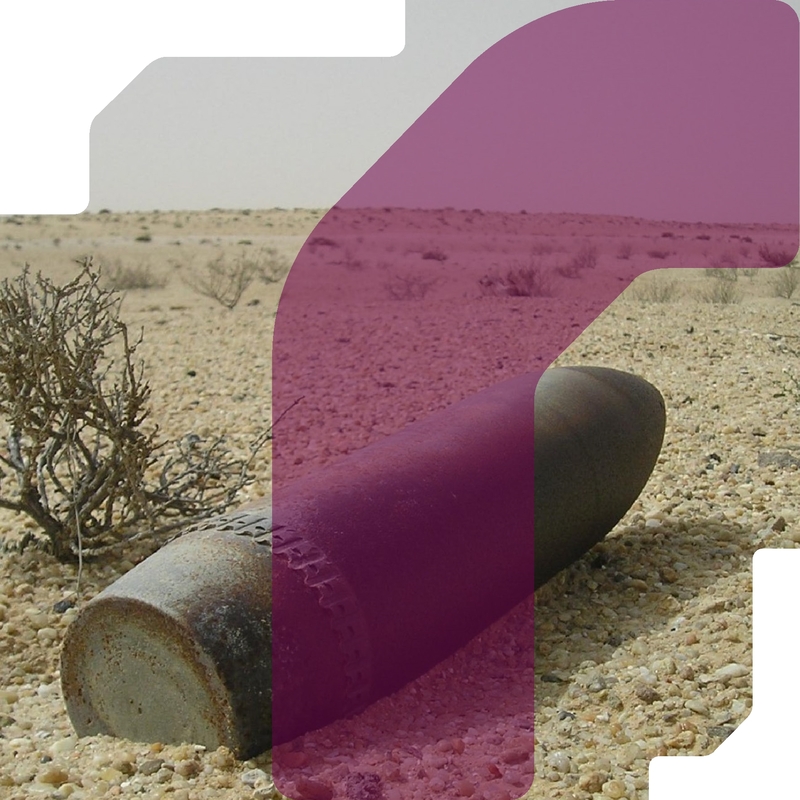 part of RPS Group has a comprehensive grounding in all aspects of Unexploded Ordnance (UXO) / Explosive Remnants of War (ERW), Landmine, Explosives and Chemical Warfare Agent (CWA) risk assessment and mitigation worldwide. Our experienced team manage projects in a variety of environments, with a view to saving our client's time and money, and ultimately protecting people and assets. We are dedicated to providing pragmatic, project specific approaches to mitigating the risk from UXO / ERW, Landmine, Explosives and Chemical Warfare Agents (CWA), best suited to our clients requirements. All relevant personnel are members of the Institute of Explosives Engineers. On request both CVs, certification and client references can be provided. RPS EES operates a ISO 9001:2015 accredited Quality Management System to provide Explosives Safety Management Services.